Can you believe we are now in 2012? Do you make resolutions? A list of goals? I love a good list and will be polishing up my outline for 2012. I'll share when I'm done. What about you? Happy New Year, Terry! I'm so glad we got to know each other this past year! It's funny, I was just working on my blogging resolutions post when I saw this! I'm going to post my this year, so that I stick to it! It's been a pleasure getting to know you (virtually!) in the last year! Looking forward to sharing this corner of the blog world with you in 2012! Don't keep us in suspense too long! I'm ready for anything and whatever you put your mind to you can do. That I'm sure of. 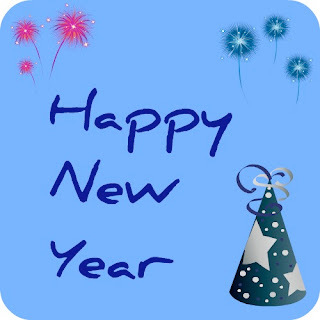 Best wishes for a great 2012. 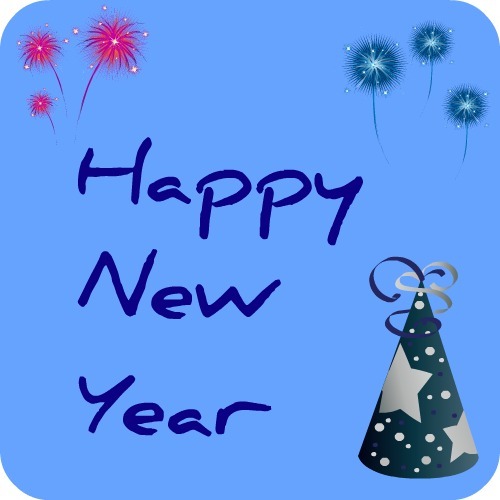 Happy New Year's Day! My resolution is to make no resolutions! Then I win. :) Or lose since I'm not supposed to make any and there I just did. Whatever.